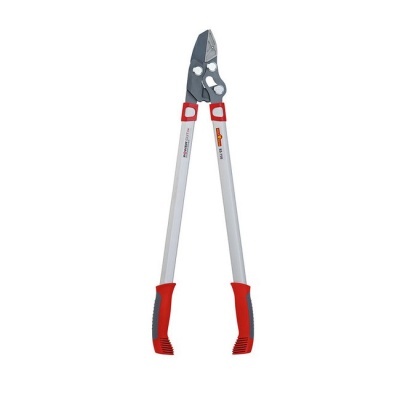 Wolf-Garten Power Cut Anvil Loppers (45mm Cut) designed with new power cutting head technology and ergonomic 750mm length handles for tree branch and stem cutting. 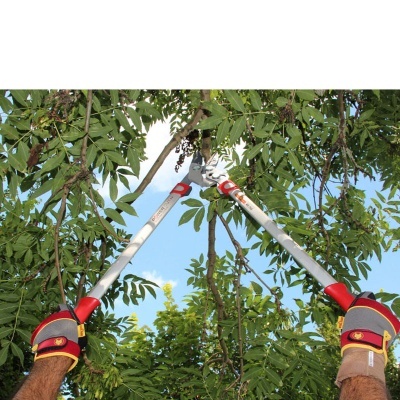 Wolf Power Cut Anvil Loppers operate to a maximum cutting diameter of 45mm branch thickness. The new designed Wolf Power Cut range combines precision and power to equal exceptional cutting performance, with 2 pivot points to make cutting thicker branches easier with greater leverage.